Hare Krishna, Maharaj. Very touching article. 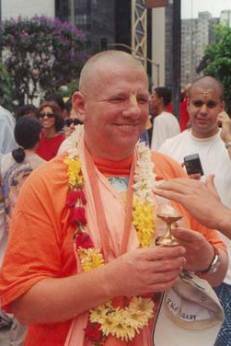 Sometimes preaching means to put in the spotlight a vaishnava who has become a great inspiration for other vaishnavas. 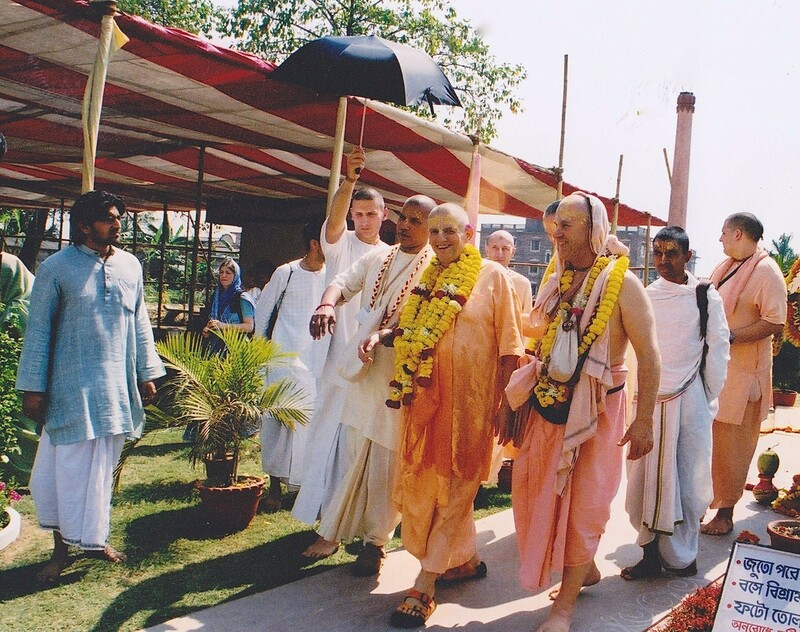 Sometimes those who did not have such a good fortune of being in close association with an exemplary vaishnava benefit simply by hearing about the wonderful qualities and activities of such a vaishnava. 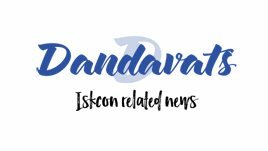 Such hearing is very purifying and reinforces the faith of all vaishnavas in the process of devotional service. 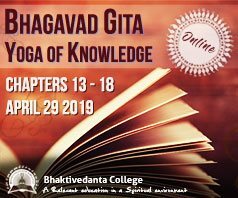 Our mind can at least remember such blessed souls and become a bit more motivated to make progress in devotional service by following in the footsteps of such inspiring vaishnavas. We always appreciate reading your offerings to your dear friend and godbrother, Sridhar Maharaj. Well written and very refreshing article. Thank you very much.